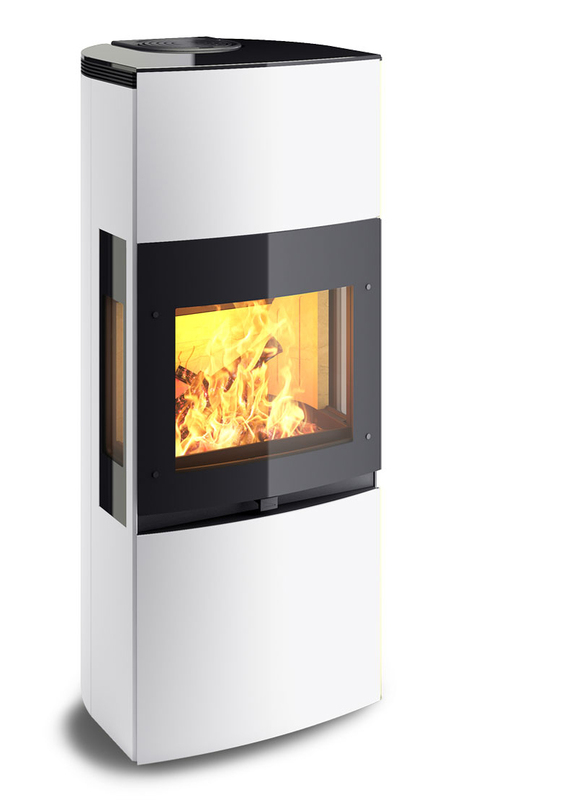 Stove K 1130 is a genuine cast iron construction with a cladding in shiny white metal, glass door and glass top. 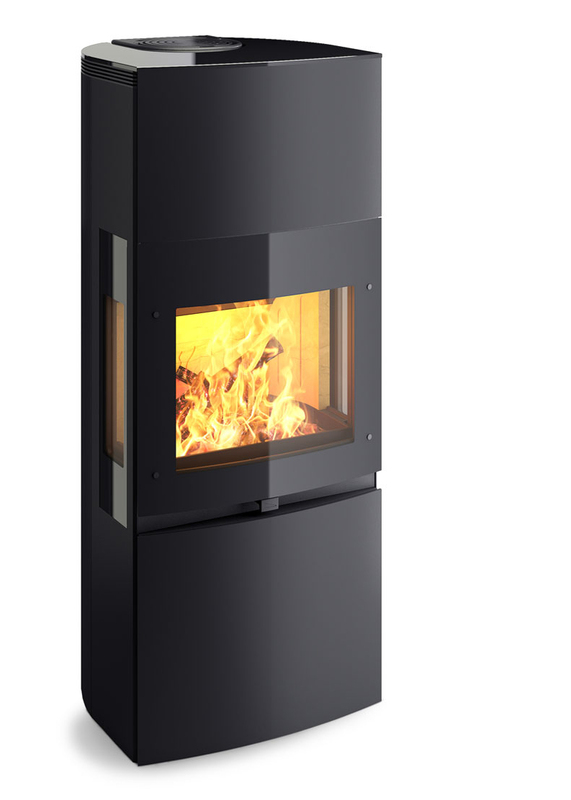 New technology makes it the market’s most efficient wood-burning stoves (efficiency is over 80 percent). You can also choose side glasses for a better experience of the fire. Firebox door closes itself when it is open less than 90 degrees. 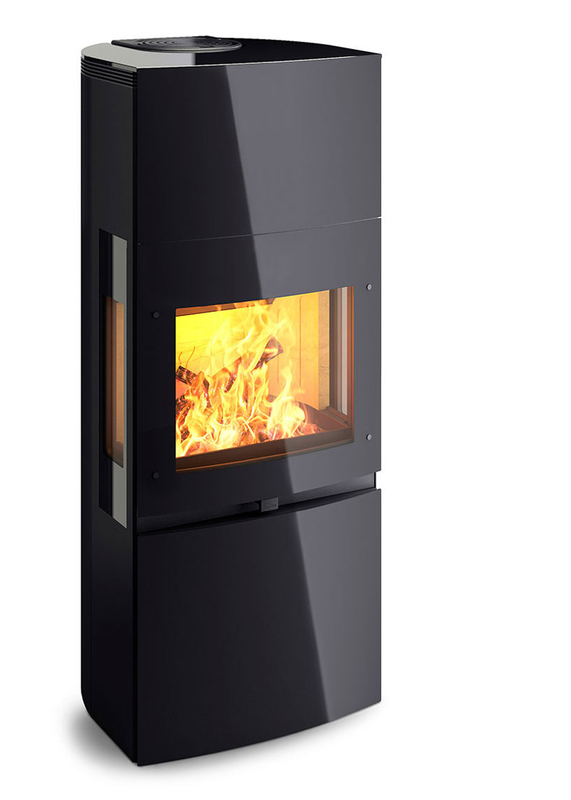 To accentuate the fire our stoves are equipped with front glass and side glass (optional) that provides a clear view of the fire no matter where in the room you are in. 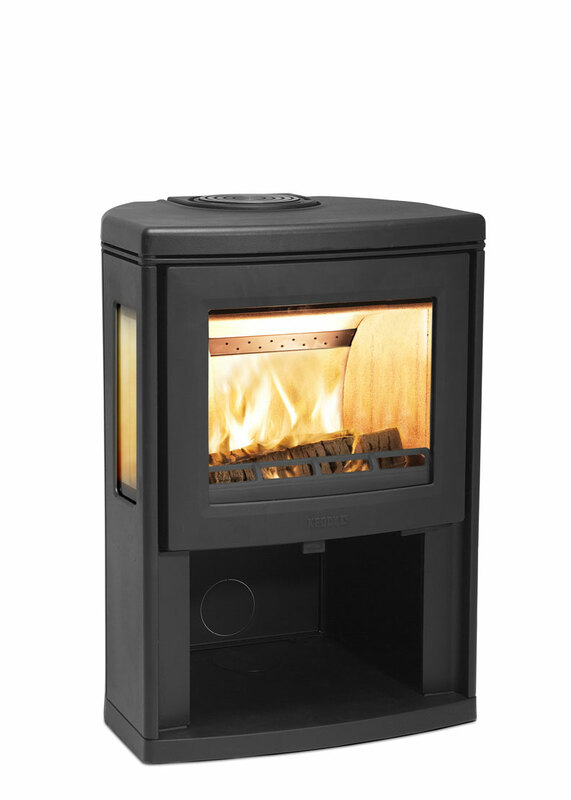 K1130 is one of the market’s most efficient stoves. 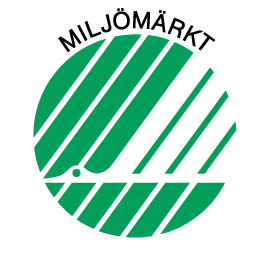 The efficiency is over 80 percent. 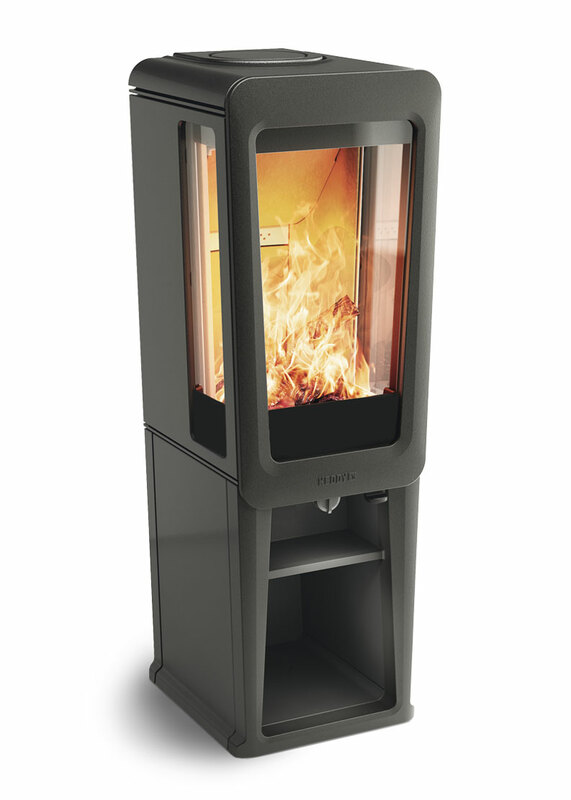 At the same time the heat storage remains up to 6-8 hours after you stop firing. The sleek cover is grounded on the inside. It makes it closes tightly and secure – pure cast iron against iron. You do not need to worry about gaskets that wear out with time. Preheated combustion air is flushed into the combustion chamber to the large front glass. 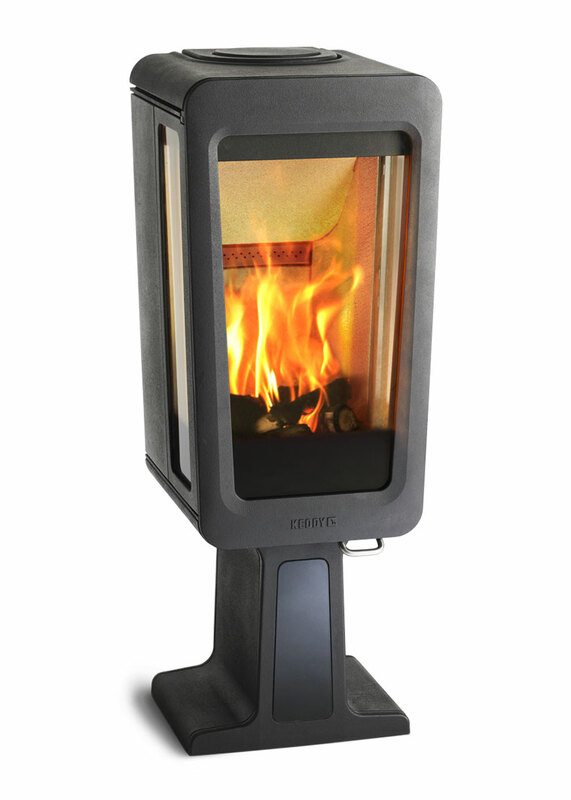 Combined with dual side glasses for better insulation reduces the risk of soot on the stove’s glass. The one-piece, durable construction makes us leave the 20-year warranty on the stove cast iron parts.